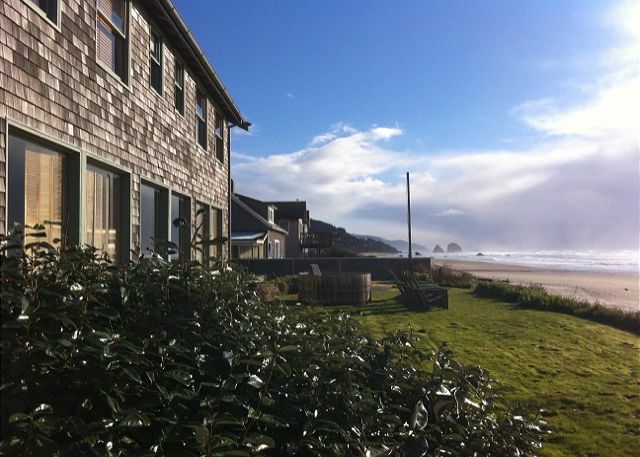 The Emma White Beach House is located on the oceanfront in the south end of Cannon Beach. 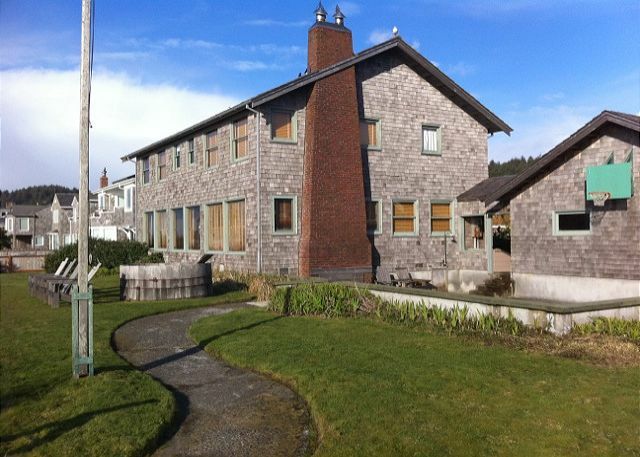 This massive beach house is perfect for large families with its 5 bedrooms and 3 bathrooms. The eclectic décor throughout is inviting and appealing. 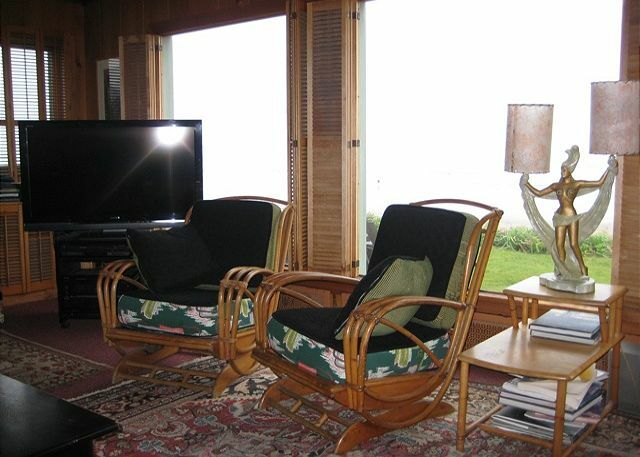 The row of windows in the living and dining room boast the spectacular view of the ocean and Haystack Rock. T.V. area seating is centered around the fabulous wood fireplace. The family musician will be pleased by the piano in the living room. The charming kitchen is well stocked with all the cookware, dishes and glassware, you could hope for. To boot there are oodles of spices. The cheery Fiestaware (dishes) lends to the warm feel of yesteryear. The cozy breakfast bar looks out at the ocean. 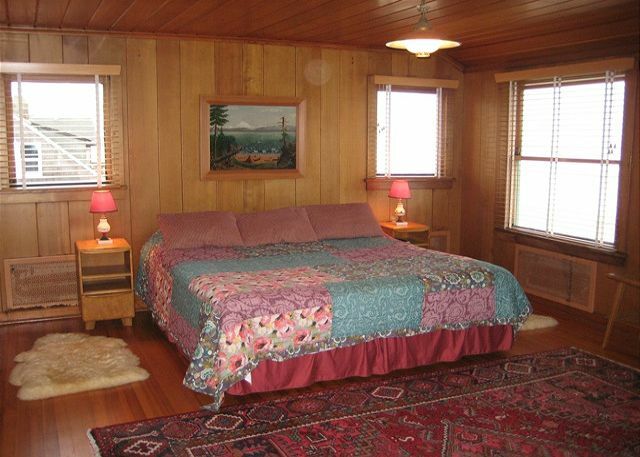 The bedroom on the main floor has a full bed, and adjoining full bathroom, which is also accessed from the hallway. Upstairs are the four additional bedrooms, with one bathroom per 2 bedrooms. All bathrooms are also accessible from the hallway. The first bedroom has a queen bed, second bedroom, great for kids, has 2 twins and a full size bed. Next is the bedroom with king bed, and last the bedroom with queen; both of these face the ocean. The large yard, complete with Adirondack chairs is a desirable place to spend an afternoon, playing crochet, Bocce Ball or just plain relaxing. The oversized patio lends to the ease of summer cook-outs. Private Beach access is a bonus. Your time spent at Emma White Beach House is sure to be memorable. wireless internet. 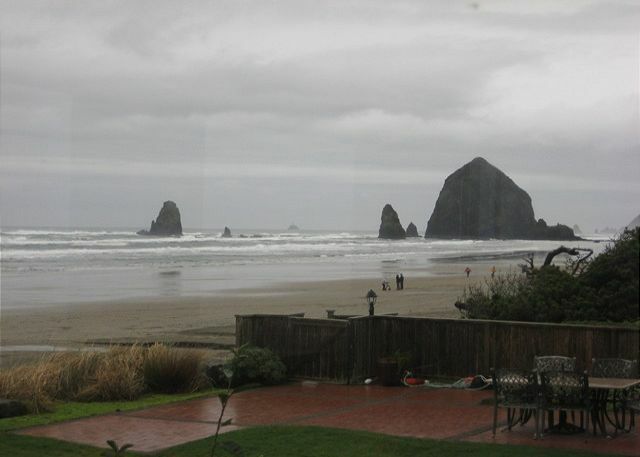 "Love Cannon Beach in all weather. Staff was very responsive to our needs. Thank you! " "We have rented this house several times when we needed a bigger place for a gathering of family or friends. It's terrific - of course it's right on the beach which is great for the kids, who can safely come and go all day long. 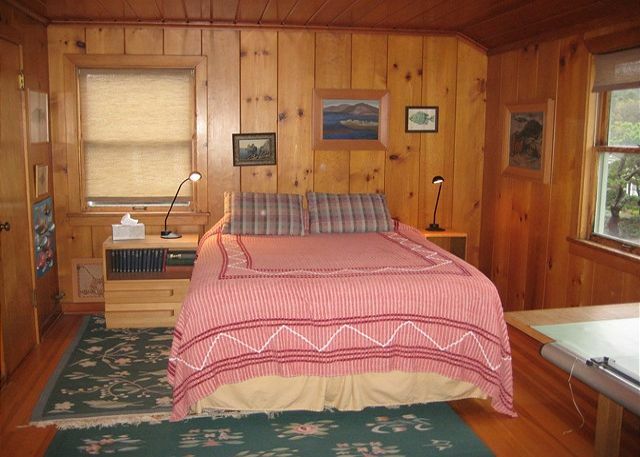 It's also vintage which is nice - lots of older wood paneling. Fully stocked in every way. And the owner is a bit of an Oregon art collector, so really interesting artwork. Hard to find a place like this." 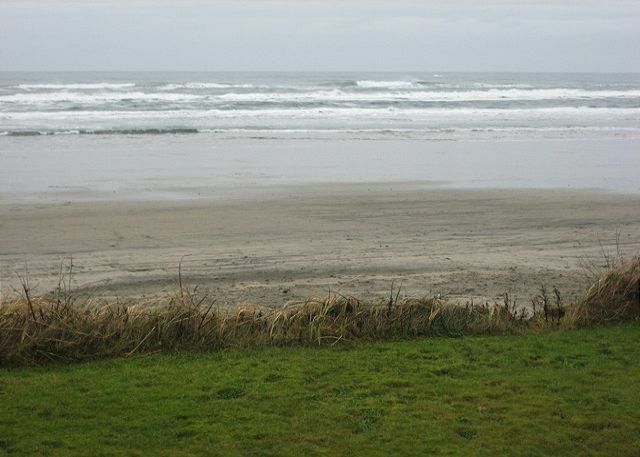 We are so glad you enjoyed your most recent stay in Cannon Beach! We hope you will visit again very soon. "Beautiful view. My family loved the location and the roominess of the house. Showers could use fixing/updating for sure as they have been a bit neglected. We will return for sure." "We love Emma White Beach House, we make lots of family memories there. Our second time for crabbing on the coast and it was a success. We had fresh crab our first night. " "Met with family members from all over the Great State of Oregon @ the Emma White Beach House in beautiful Cannon Beach, Oregon. This home is charming, beautifully decorated and the location is exactly what we needed - room for everyone and virtually just steps to the sandy beach. All of us found whole sand dollars which "topped off" our 4 night stay. We plan on coming back for sure!" "Great home for a large family, very warm and welcoming. Steps from the beach and safe place for kids to have some freedom. Lots of extras that made our stay easier and more enjoyable. Second time staying here and we love this place." 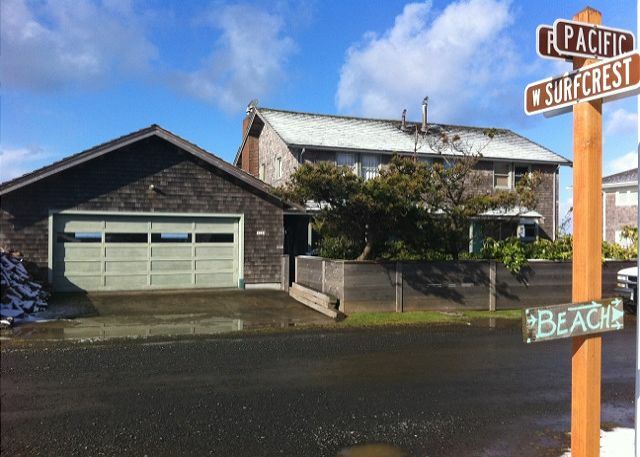 "Perfect for family gatherings - lots of room and steps from the beach! From check in to check out everything was as expected. We will definitely be staying at Emma White again! The 60's weather (in February) and bunnies in the yard were a bonus." 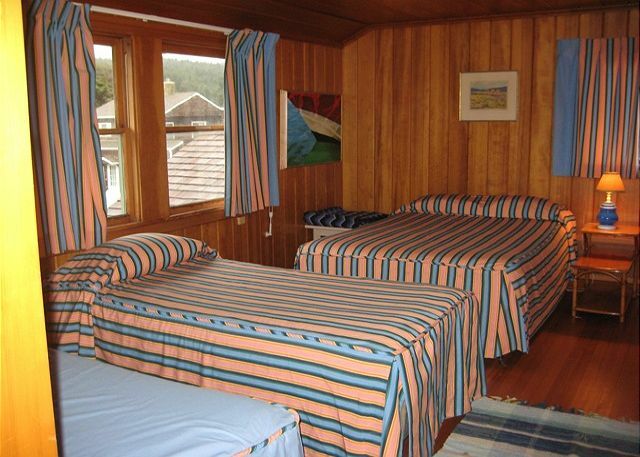 "This is the third year we have stayed at the Emma White Beach House. The home is spacious and well-supplied. 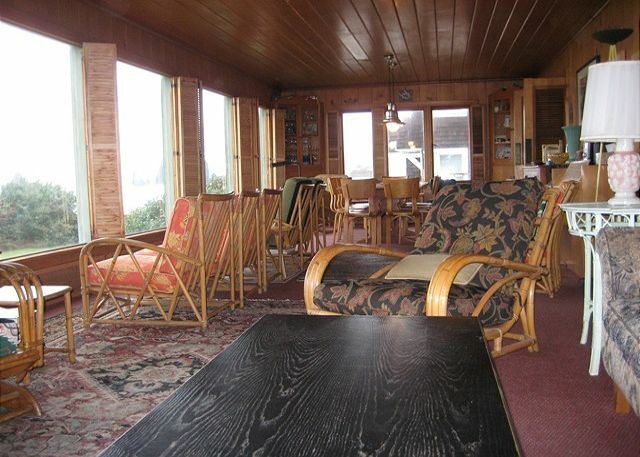 The house sits on a very large lot which is only a few steps above the beach. It is an excellent choice for larger families or groups." "This was our second time renting this property. We love the location and it fits our family wonderfully." "Great location. Very well equipped (dishes, seating, pillows, etc.). Would definitely stay there again." "Six of us spent a long weekend here for a girls' getaway. So much fun! 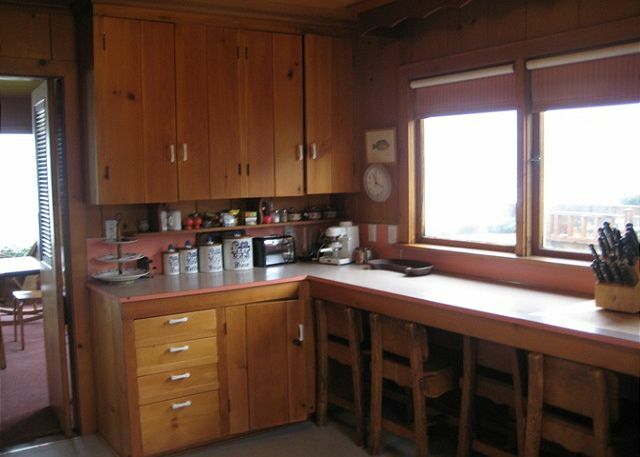 Amazing views of the ocean (this house is right on the beach), big kitchen, plenty of beds. Check the tide tables so you can make sure to get out at the right time to see all the sea critters. And the rates were really reasonable. Would absolutely come back again." "Wonderful stay, can't wait to come back!" "The kids could play on the beach within sight. 3 or more of us could be cooking all at the same time. The "bunk room" was perfect for all the kids. One big table so we could all eat together. Bunny hunts became our evening walk before bedtime. The outdoor shower is a dream, we ended up all using it to wash off beach sand and salt water, we even took shampoo out. We hope to be there next June too." "We spent 10 days at the Emma White beach house, and were able to host a large family get together with the perfect size of this home. The beach is just steps away and all of us, old and young, spent countless hours in the sand, at the tide pools, and at the campfire. Great place, highly recommend!!" 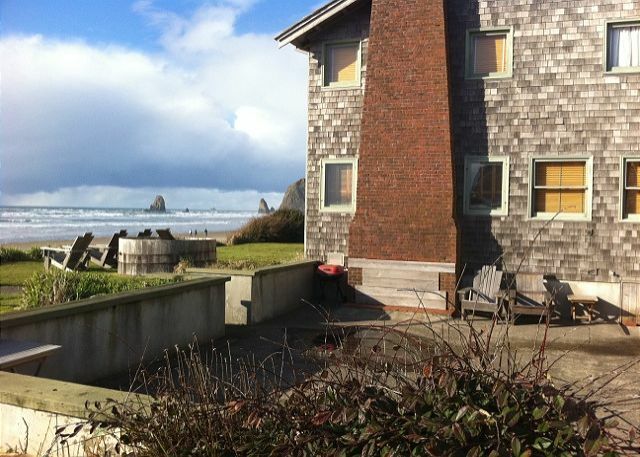 "We have been renting vacation houses for many years through Cannon Beach Property Management - I cannot say enough good things about our experiences with them! Our stay over President's weekend was another wonderful experience at the beach for our family. We really enjoy the beach house we stayed in, the location is wonderful! It accommodates our whole family, including my 88 year old mother, who enjoys staying in the bedroom on the main floor and has her own bathroom with assist bars! Perfect for us! 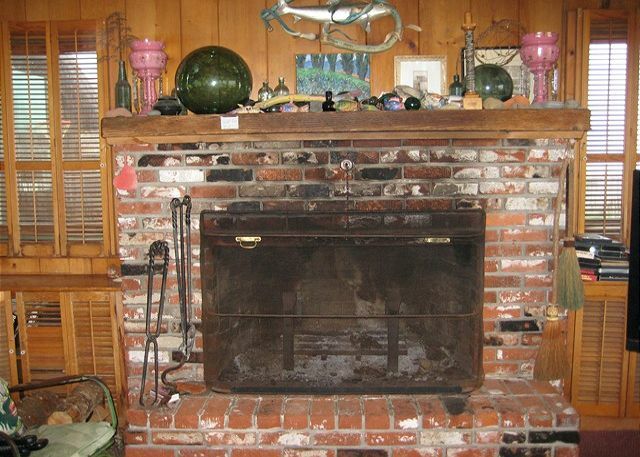 We enjoy the older home atmosphere and the fireplace was wonderful in the cold February evenings! We can't wait to go back!" "We loved the house, worked great for our family. The outdoor shower was wonderful, I don't know why every rental doesn't have it. Could have used a curtain so we would have been able to strip. Saved a lot of sand in the house. We can see the updates in progress and hope we can stay again and see them all. Don't let it get too fancy, we loved the relaxed character of the house"
"In words of the grand children - AWSOME. Everything was provided for. Getting the kids off the beach at dinner time was a challange. On the one rainy day there was plenty games and puzzles to keep all busy. Four were from Alaska who found the stay warm and saw the sun rise and set in a day. Four were from Houston who found the stay cool and refreshing. Two were from Renton who enjoyed 4 sunny days and the grand kids. Who could ask for more!" 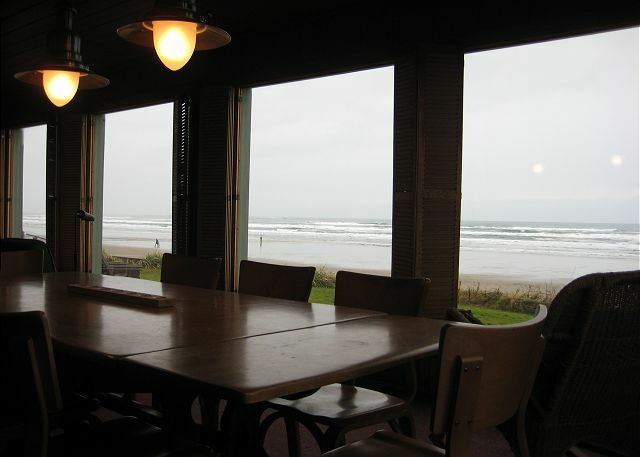 "Ten of us spent three nights and even tho it was stormy we had a wonderful view of the beach from inside. 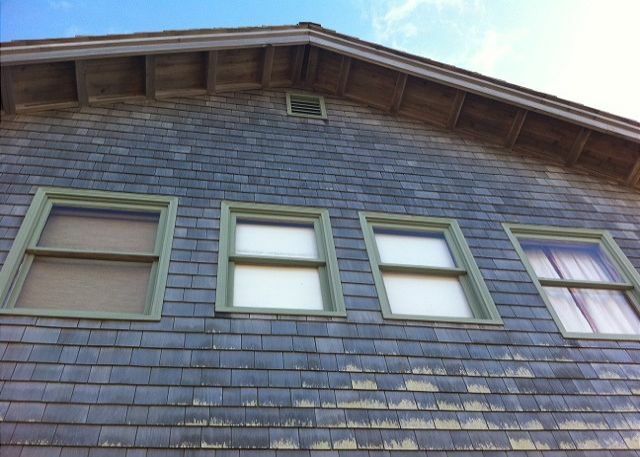 We had one small leak problem but it's an older home with quirks but great personality. It has new windows and is well taken care of. I would definitely rent it again." due maintenance repairs and a hot tub would have been wonderful. Can't wait to stay here again. Thank you for sharing your beach home with us -- loved it! "We had a beautiful vacation. 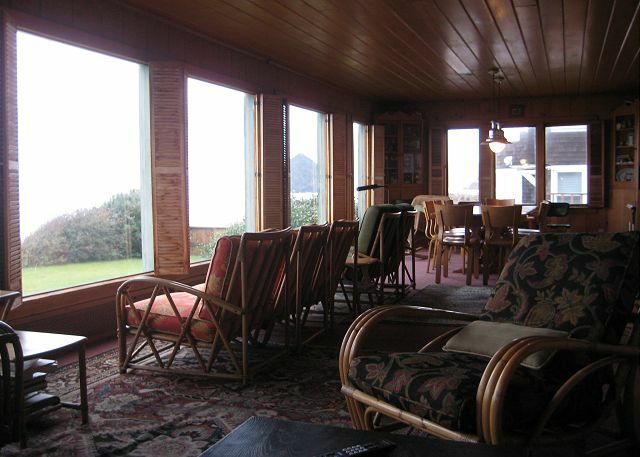 On the cold days we opened the windows overlooking the ocean and sat together for hours. It was relaxing and the house is a special place to stay. We will be back!" 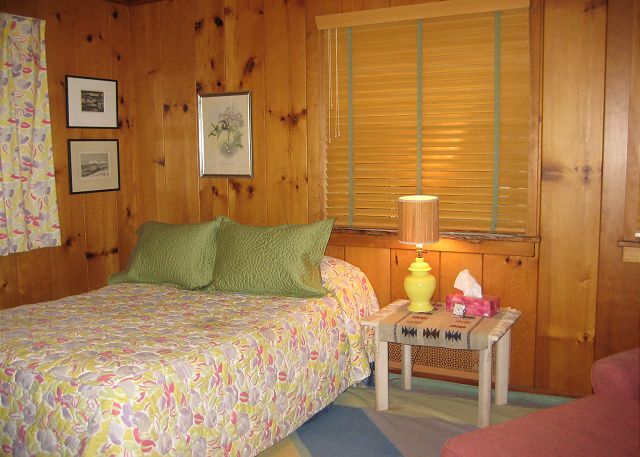 "Home has every amenity you could want, great room layout, wonderful location right on the beach. 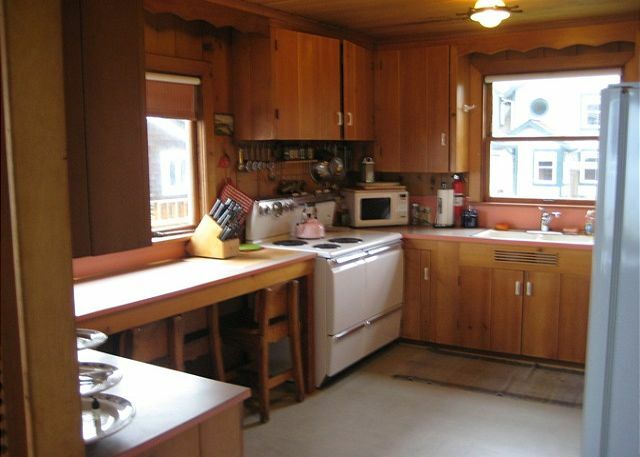 Could be a spectacular home with a little TLC and updating. Would definitely rent again and recommend to families needing lots or BRs (5) and baths (3)." " House is old but charming, however the showers need to be updated." "We loved our stay at the Emma White Beach House! It was a beautiful home that was well taken care of and comfortable. The beach in our backyard was by far the best part! " "Our families enjoyed our stay at the Emma White property! "